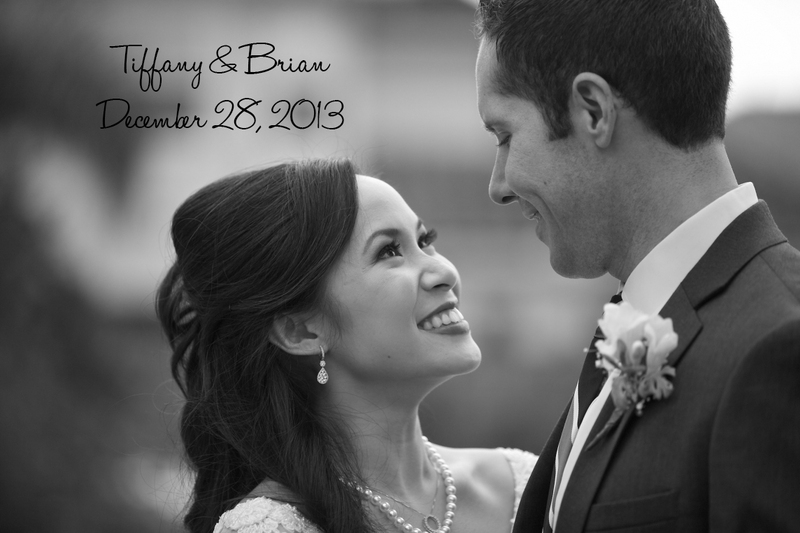 Tiffany & Brian’s wedding day was a full one! The girls were up before sunrise to start to get ready for the day to come. 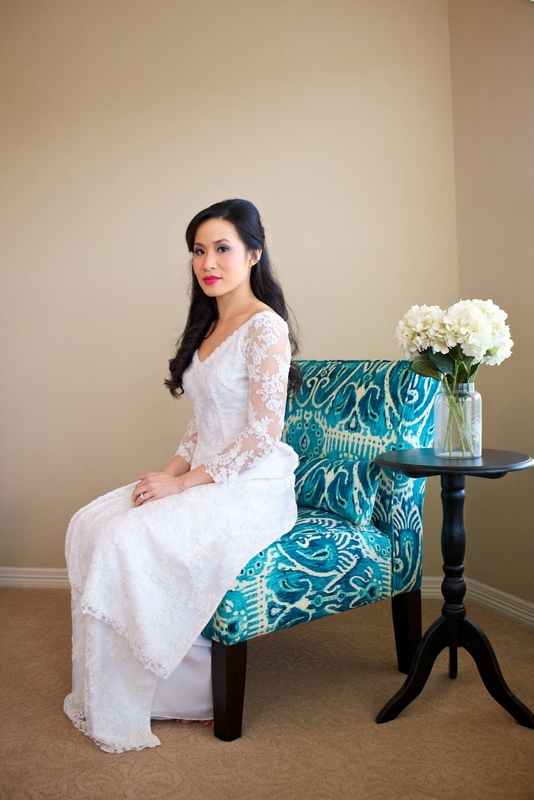 Tiffany and Brian were first married in a Vietnamese service in her families beautiful home. The day was perfect for this intimate outdoor ceremony. 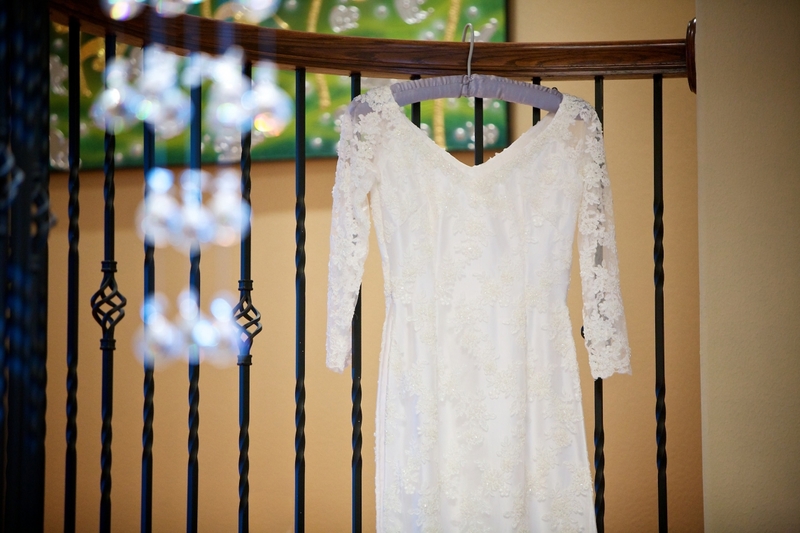 After that it was time to get ready for a second ceremony across town. The venue was amazing. Tiffany looked stunning yet again as she walked down the aisle to meet Brian. Now that everything official was taken care of, it was time for the party. Tiffany and Brian took the time to great every guest in the house before the dancing began. What a fun day. We wish you guys the best! Fantastic poses! The squirrel was a “Kodak Moment”! What a beautiful family and a very blessed child. Welcome the Scobercea family back to the blog! You’ve seen most of these guys here over the years. Blakley and I have known Raz and Emma for about 10 years and recently got to get together with the whole Scobercea family. The shoot was a blast and it was great to see the love this family has for each other. See y’all soon! Is this your friend the doctor? The young women are drop dead gorgeous! Pretty scenery. Where?